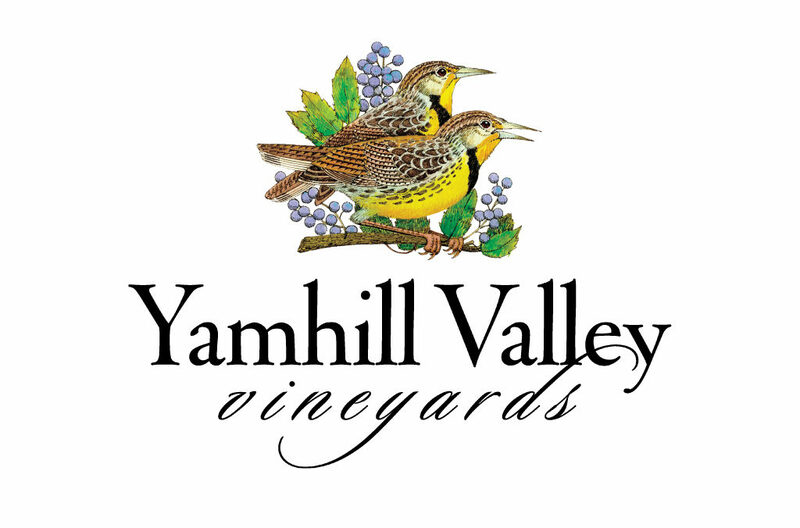 Established in 1983, Yamhill Valley Vineyards is the oldest winery in the McMinnville AVA. 100% estate grown and produced wines express the intensity, charm, and uniqueness of our specific place within the Willamette Valley. Going on 34 years, we are stubbornly dedicated to the pursuit of a character that is distinctively Oregon, and distinctively Yamhill Valley. Our amiable tasting room is nestled in the heart of our estate vineyard and only 10 minutes from downtown McMinnville.